The dull reverberations of the underwater explosions are clearly audible from the surface. The scavengers have returned, laying home-made charges to break up the hulls of two of the most celebrated British warships of the age, sunk in December 1941 and the last resting places of more than 830 Royal Navy sailors. No-one would countenance such desecration on land. 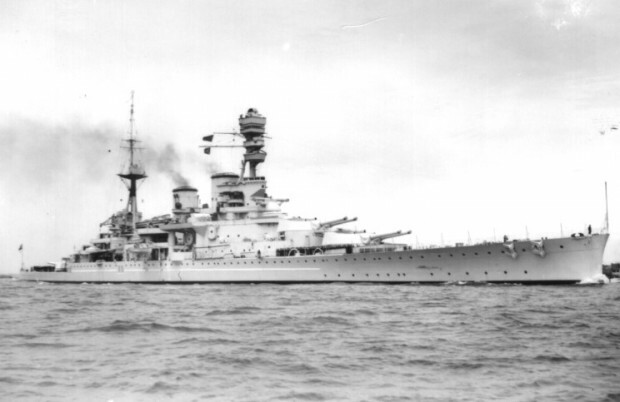 But the wrecks of the HMS Repulse and HMS Prince of Wales, just a few miles off the coast of Malaysia, are now being stripped bare for their scrap metal. Recognised war graves, they are disappearing, with the damage intensifying in recent months, according to those who know the wrecks and try their best to preserve them.